Inmates are now allowed to have cash in the Howard County Criminal Justice Center. All funds go into an account to be used for medical services, phone calls, and commissary purchases, such as personal hygiene items, food items, clothing items, and writing materials. Inmates on disciplinary lock-down, and diabetics will have commissary restrictions. Inmates order commissary items on Monday, and orders are delivered on Thursday. Money must be deposited into the inmate's account by midnight on Sunday night to allow them to order commissary for the following week. Funds may be added to an inmates account three (3) ways. Money Orders not to exceed $50.00 can be mailed to the jail of the inmate. NO CASH OR CHECKS WILL BE ACCEPTED THROUGH THE MAIL. Funds may be added to an inmate's account using the kiosk in the Howard County Criminal Justice Center lobby. Machine accepts credit card, debit card and cash starting with a minimum of $5.00 and in any dollar amount after that. Funds are ONLY accepted through the kiosk, staff no longer accepts any payments for inmate account. Funds may be added to an inmate's account using Access Secure Deposits online. 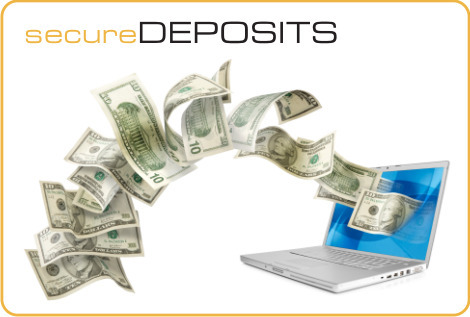 Just use the link and follow the instructions on the Access Secure Deposits.